Do you have employees leave because they don't see any "future"? Are mistakes made and customer experience suffer because an employee did not know how to handle a specific situation? Is your development strategy leading somewhere or just "need to know"? Need help in fixing this? 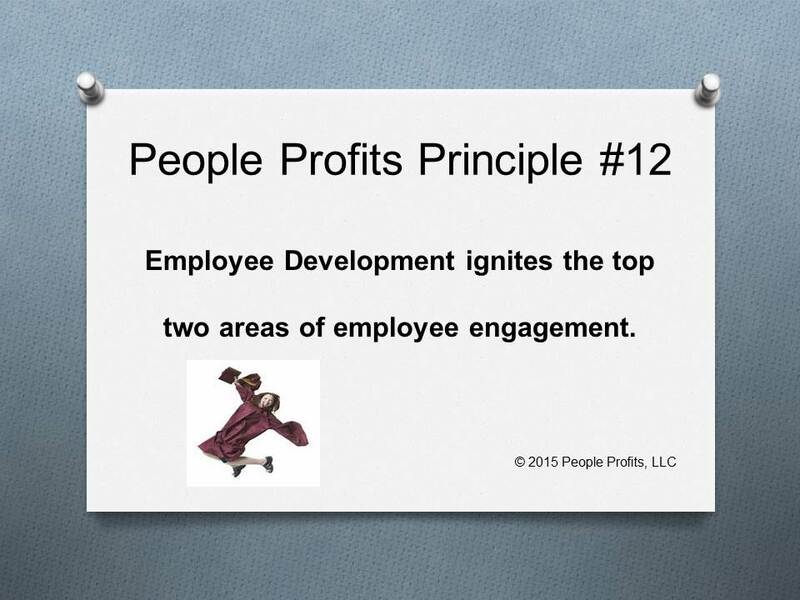 We know the top two reasons which create employee engagement - job security and individual interests. Employee development sends a clear message to an employee that they are secure in their job as we are investing in them. Development will also expand their knowledge in an area that they have an interest.